The past weekend I saw a post from Benefit on Facebook to say they were holding the Benefayre in Manchester Piccadilly Gardens. I was filled with Glee – only last week I had visited my brow bar and Jolene had told me all about the event, and I had been so eager to find out when it was! Sadly, I was a bit of a billy no mates this weekend, so I popped on down to the Benefayre by myself. I had toyed with the idea of not going, but boy am I glad I did go! Firstly I’m glad I went because I got to show my support for a wonderful charity – Refuge – who work to protect women and children from domestic violence. You can find out all about the Benefayre here. You can find out all about Refuge here. Secondly, I’m glad I went because it was an awesome experience, and one I will look forward to attending again should it occur. 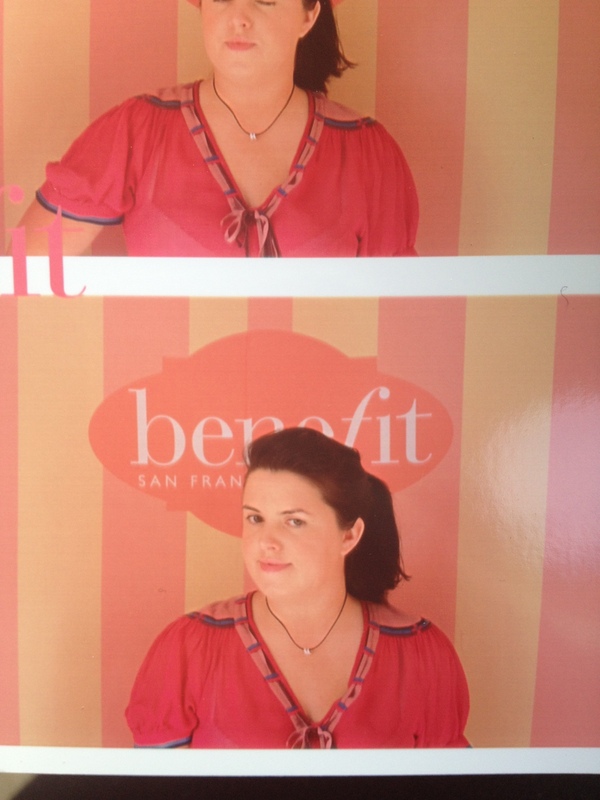 Thirdly, because I got tons of Benefit goodies! Okay, so I went down there on Sunday morning, bright and early, and the Benefit girls were already there, despite the rain, with their lovely big smiles on! I bought myself 10 tokens – £1 each – and proceeded into the Fayre to try my luck on the games (with a distinct lack of confidence) and meet some Benebabes (not in a pervy way). First stop was the Photo booth – 1 token for 4 photos. Only one of mine turned out OK – the others I had my eyes closed. Anyway, they also had a make-up bar, face painting, hoop toss, knock-a-lemon-down, hook a duck and tin can alley – all for 1-2 tokens apiece and all easy enough for me to be exclusively victorious in my exploits! I’ll keep the reviews short and sweet! I feel like this product doesn’t have “a name” – not a Benefit-style name anyway. I have to be honest with this one. Although I like it and find it effective, I probably won’t buy again based on the few days I’ve used it for. Sure, it moisturises. It smells nice. It just doesn’t do anything mega for me in comparison with my usual Esteé Lauder stuff. 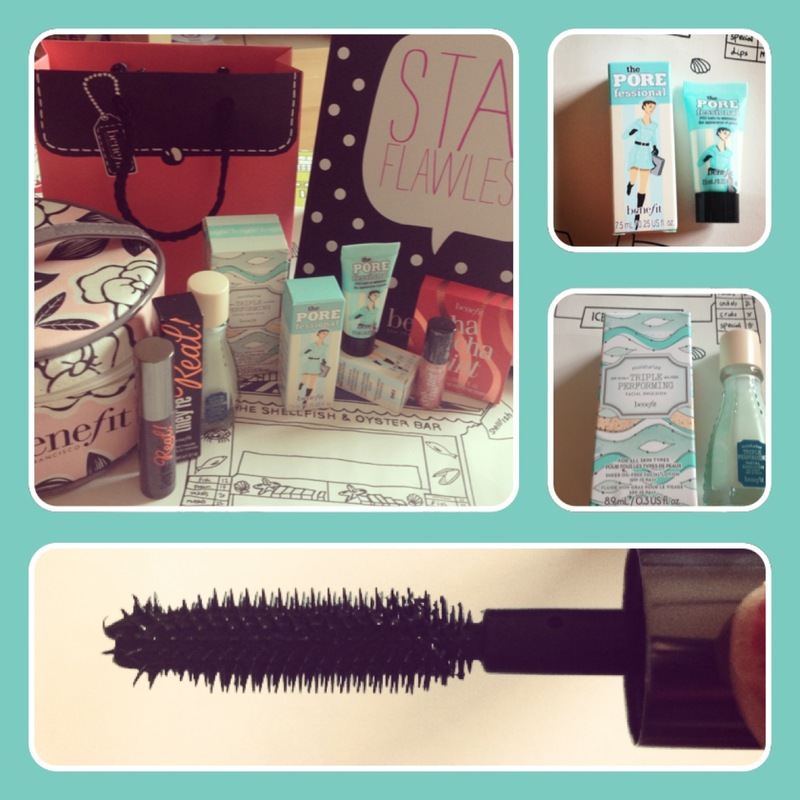 This product has been raved about by bloggers everywhere, and has quickly become one of Benefit’s benchmark products. Sadly, I wasn’t that impressed. I love the applicator and feel it does give my lashes a really beautiful fanned-out and feminine look. However, the “lengthening” isn’t what I expected and it’s not waterproof. I wear contact lenses and often get watery eyes – I really need my stuff to be waterproof. Although I love the idea of this product, and would like to try a waterproof version, I still prefer Bad Gal. I assumed I wouldn’t like this product as I can never figure out how to properly use tints. I bought Benetint some time ago but could never really make it work for me – I found it too watery and too “stainy”. 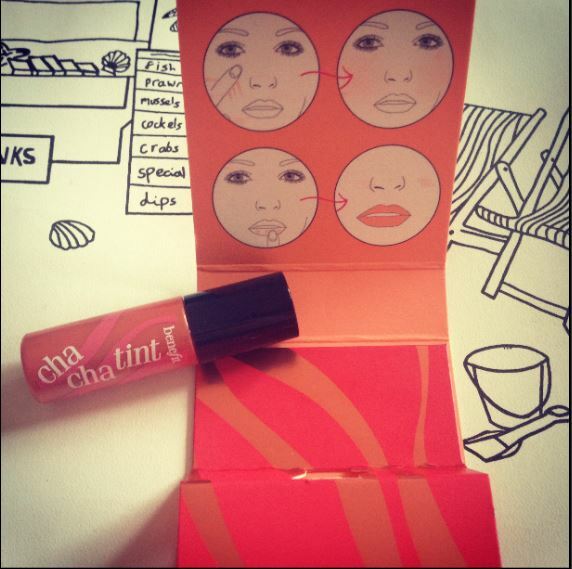 Cha-Cha tint has totally transformed my opinion of lip/cheek tint! It’s lovely and thick, which means it goes on in a much more manageable fashion. The colour is absolutely gorgeous. 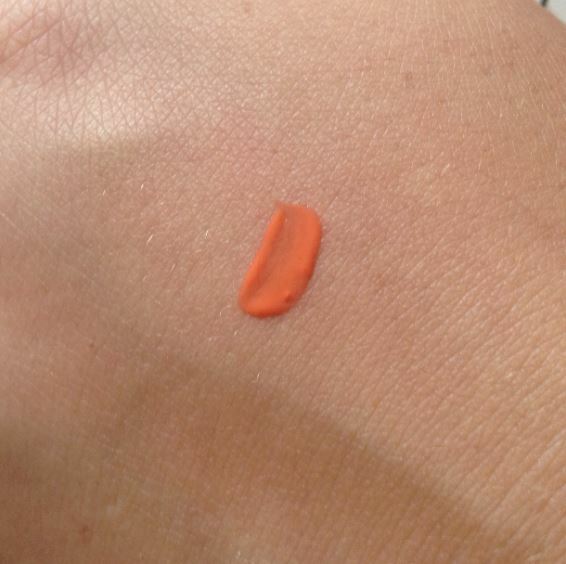 Its not a colour I would normally choose for my skintone, but it turns out that it looks really nice on me! It gives a warm, sunkissed glow without looking too tantastic. On the lips, I’m still unsure, but practise makes perfect, so we shall see! I will definitely be re-purchasing this item – I suspect the sample size will last a long time, so at £24.50 for a full size product I’m more than willing to cough up! This is the product I was least interested in, and amazingly, the product which has impressed me the most. 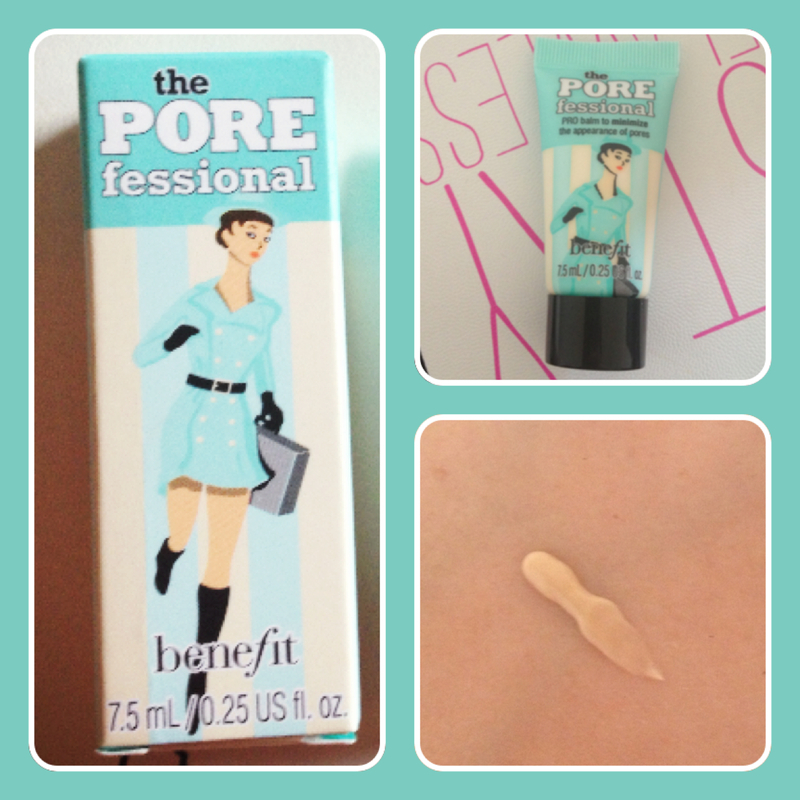 The Porefessional is a balm which you apply after moisturiser, before foundation… to even your complexion and specifically reduce the appearance of pores. I was dubious – pores are pores. I was mistaken – I have used this every day since picking it up & have noticed a huge difference in my complexion (or the way it looks). Pores & blemishes (including a chicken pox scar) are rendered invisible by Porefessional. i’m sold. 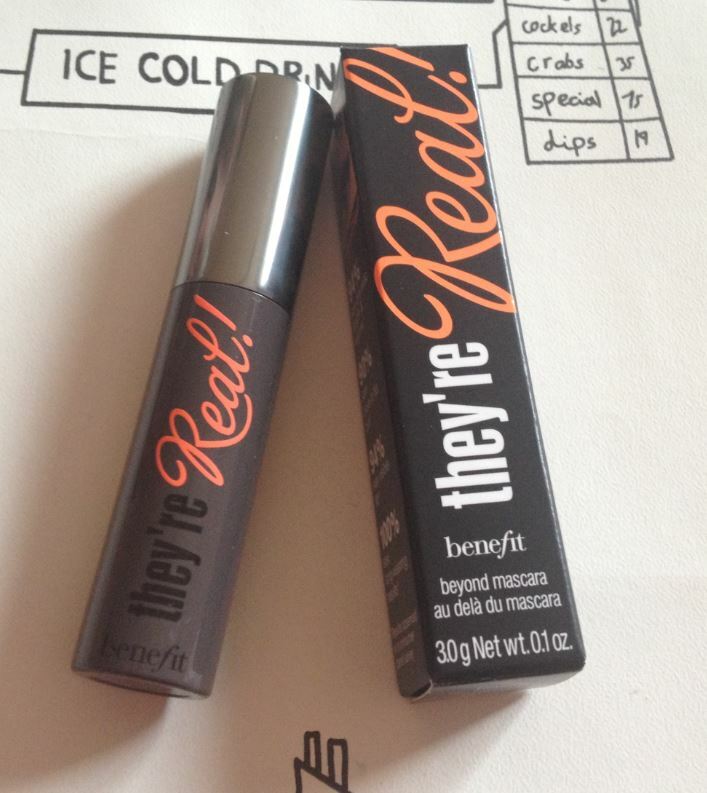 It’s a lovely consistency and not heavy, so you can’t even feel it on your face as an “extra” product. At £24.50 I’d say it’s worth the investment for the difference it has made to my complexion. For everyone who didn’t go, the next one is in Glasgow which is a bit of a trek, but if you’re already in that area I’d definitely say it’s worth the effort to pay them a visit. I love places like this event so im sad to not have heard about it. 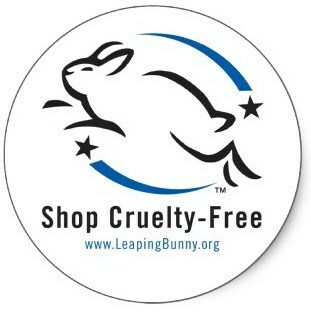 Even though i love browsing through make up and skin care stuff i hardly use any product. 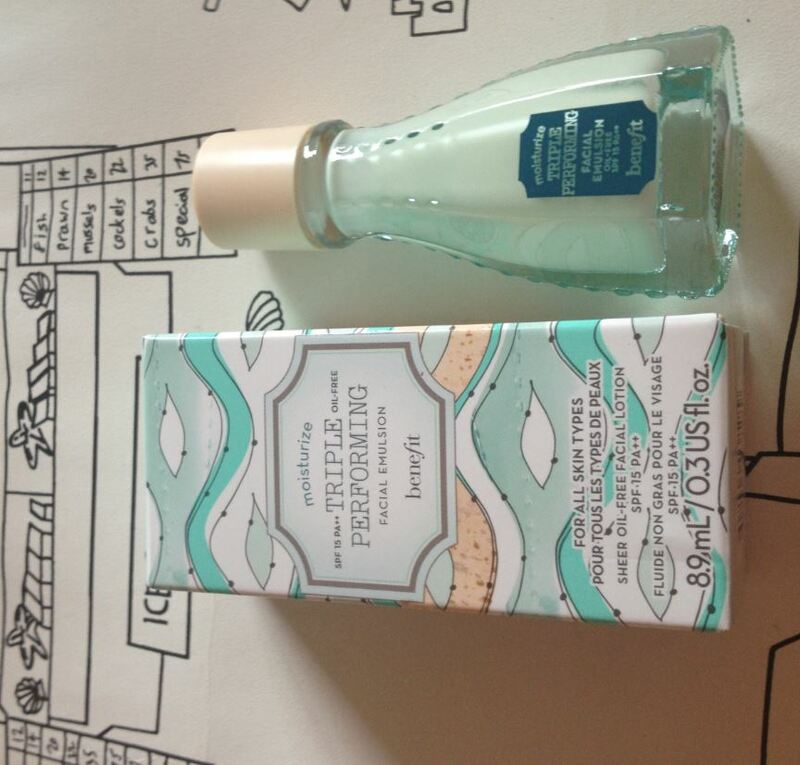 Im a soap and water gal (posh soap though). To moisturise i use organic rapeseed oil with a few drops of essential oils, i change the essential oils depending on time of year or what i have in. My make up box is packed full but all i use are lipstick/stain/tint and mascara (like you it has to be waterproof). If im going out out i will add a smidgen of eyeshadow and a bit of powdered blush. My skin care/beauty regime is super quick. I often think perhaps i should do more and will pamper myself daily for a few days then i slip back into my quick routine. I guess it works for me though so i’ll stick with it for now. Plus its cheap. 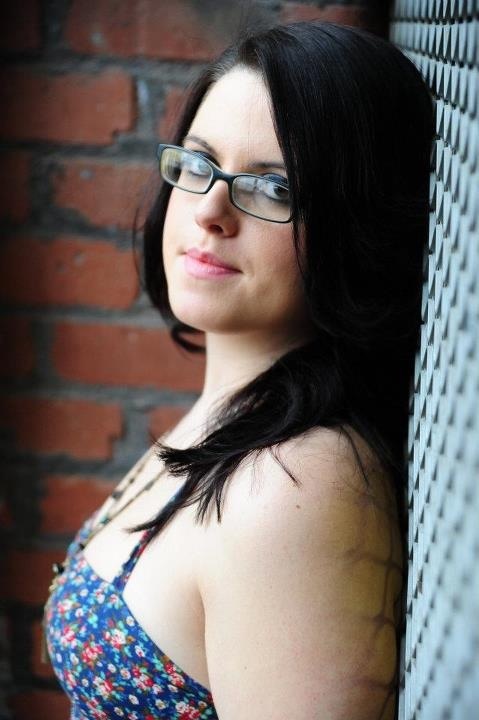 Maybe i should have one of those make up make overs to see what i look like fully made up. ← Travel Tuesdays: China part 2 – The Visa.